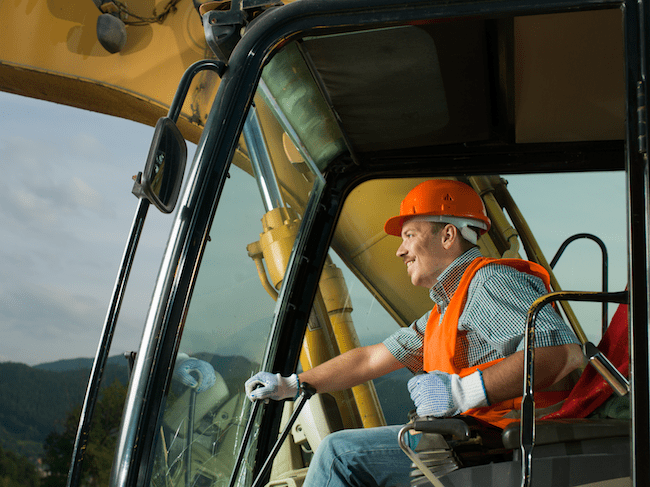 Renting construction equipment for your projects shouldn’t be hard. BigRentz’ tools streamline the process. The industry of construction equipment rentals has a rapidly shifting landscape that can sometimes leave longtime clients feeling a little left behind. However, innovators such as BigRentz are constantly seeking new ways to improve the rental experience and put accessibility back into the hands of the customer. Jim Arabia, the Vice President of Marketing at BigRentz, believes that utilizing the right systems (such as the Customer Rental View and BigRentz network of over 8,000 locations) ultimately maximizes the success of all clients’ rental operations. Find the full article at Construction Executive.